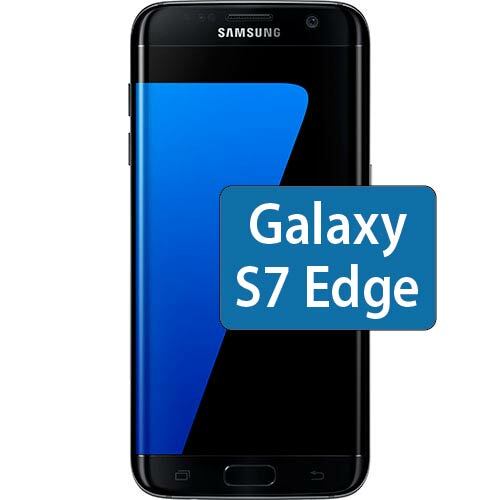 Get an online quote for Galaxy S7 Edge repair services. Fix the screen, charge port, camera, or battery by scheduling your repair online. If you’re not sure what’s wrong, schedule a diagnostic service.